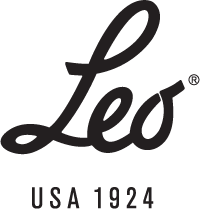 Researched and designed for the ultimate tap sound, Leo Ultratone taps provide the fullest richest sound there is! 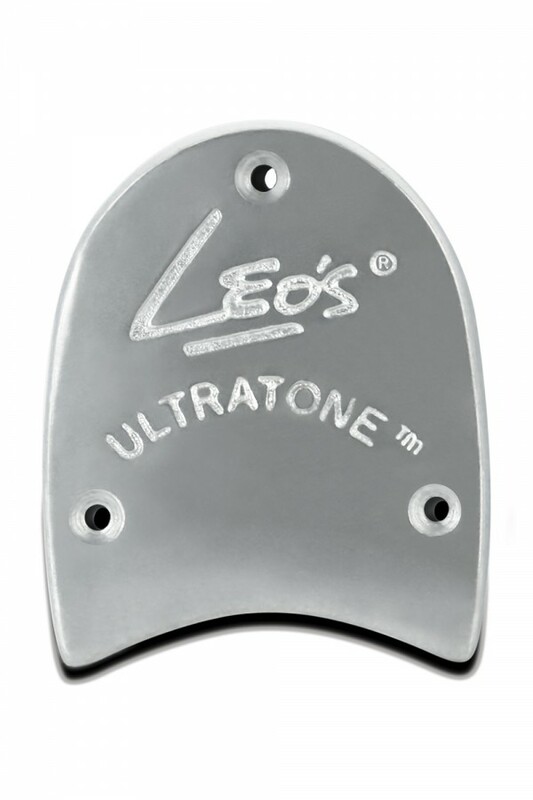 Crafted from high quality aluminum alloys, the Ultratone features a unique sound box shape that created unequal tone rich resonation. Available in larger sizes so all tappers can enjoy ultimate volume, pitch and performance.